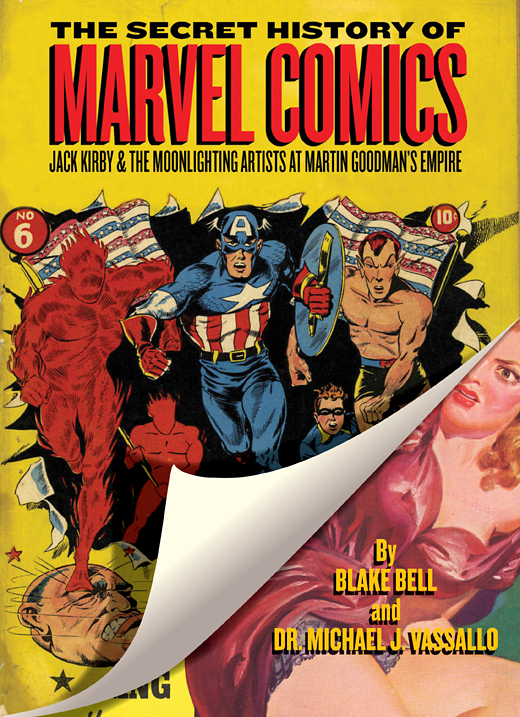 Blake Bell News: More on "The Secret History Of Marvel Comics"
More on "The Secret History Of Marvel Comics"
On Tuesday, we revealed my next book project, The Secret History Of Marvel Comics - a collaboration with Dr. Michael J. Vassallo, the world's foremost expert on the empire of former Marvel Comics owner Martin Goodman. "Doc V", as he is affectionately known in comic-book fandom, is the author of 16 different introductions to the Marvel Masterworks series. Michael's primary area of interest started as an art-spotter and collector of 1950s Marvel Comics (often referred to as "Atlas Comics", Michael now owns an almost complete collection of that era) before expanding his scope to include 1940s Marvel (known then as "Timely Comics"). 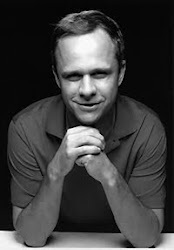 Michael then took his interest in Martin Goodman's empire to a whole new level when he began his pursuit of Goodman's other publishing endeavors. These included Goodman's pulps, magazines, and digests; Michael's interests primarily residing in the material from the 1930s to the 1950s. When I visited Michael's fortress of sequential art in upstate New York in August of 2010, he showed me how the collection was building, and the goldmine that was found inside, and a light blub went off in my head - "The Secret History Of Marvel Comics". Realizing the same, Fantagraphics bought in quickly, and the world will get to see the results when the book debuts at the San Diego Comicon 2012! More details tomorrow! Happy 84th Birthday, Sturdy Steve Ditko! BAM! Next Book Project! July '12!